Fall Pumpkin Bridal Shower Invitation. Vintage Background. Country Vintage Retro. 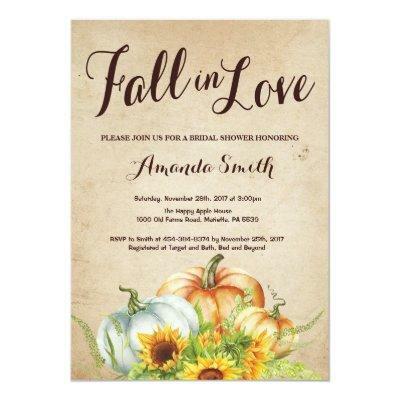 Autumn Bridal Shower Invitation. Pumpkin. For further customization, please click the "Customize it" button and use our design tool to modify this template.